Looking for an investment property or a place to call home for a great price? $$$ With the passing of Bill 108 this unit is one of the few legal options for a short term rental in Kamuela. 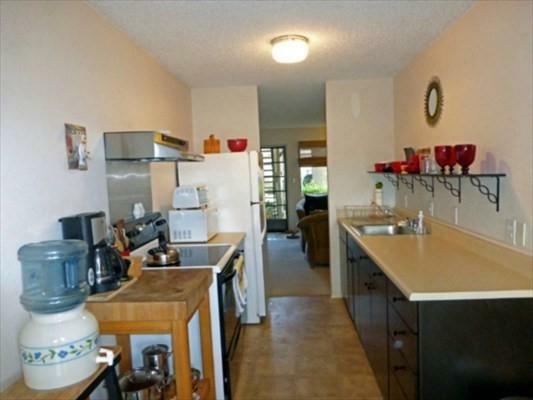 *2/1 condo available in the heart of Kamuela. 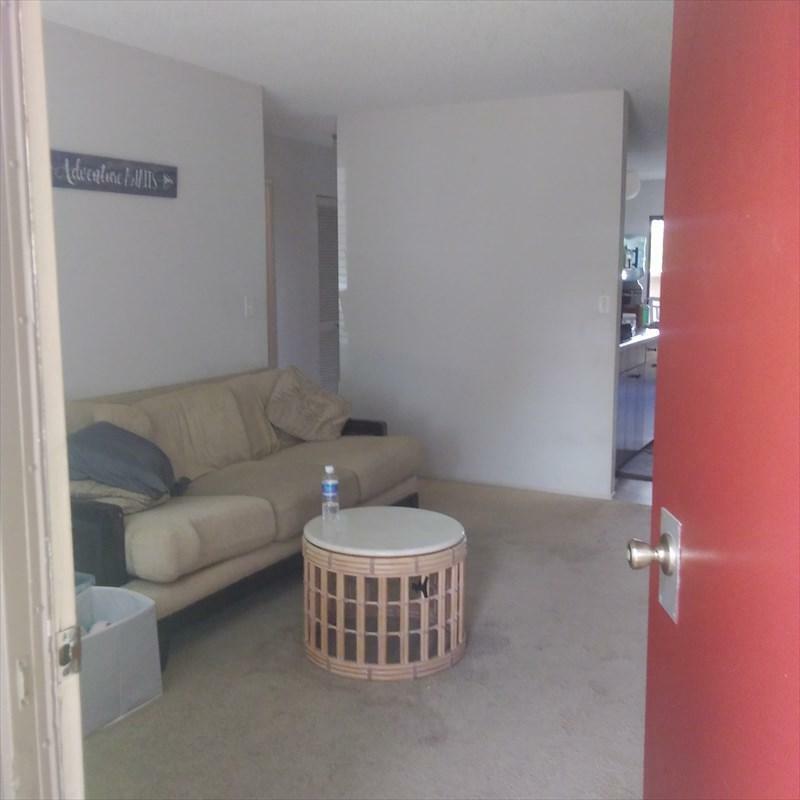 Located on the bottom floor with a small patio and garden space. 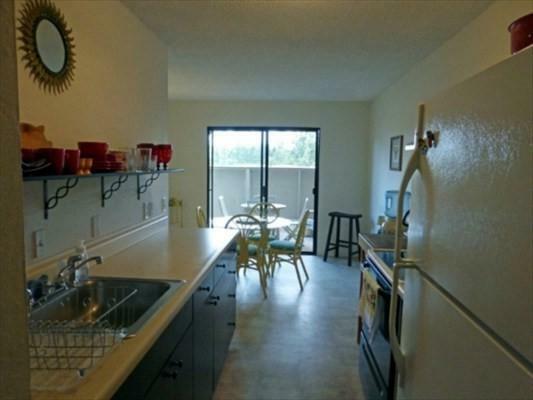 *Owning this condo may cost less per month than rent in Kamuela. *Located in the C building away from traffic noise and from the restaurant next door. *Unit C5 at Tamarack Pines is conveniently located and is within walking distance to everything! *Currently used as a long term rental this unit could also be a very lucrative vacation rental. *Not a fixer upper. Just needs a little bit of love. *Monthly dues include water, rubbish, and sewer services. 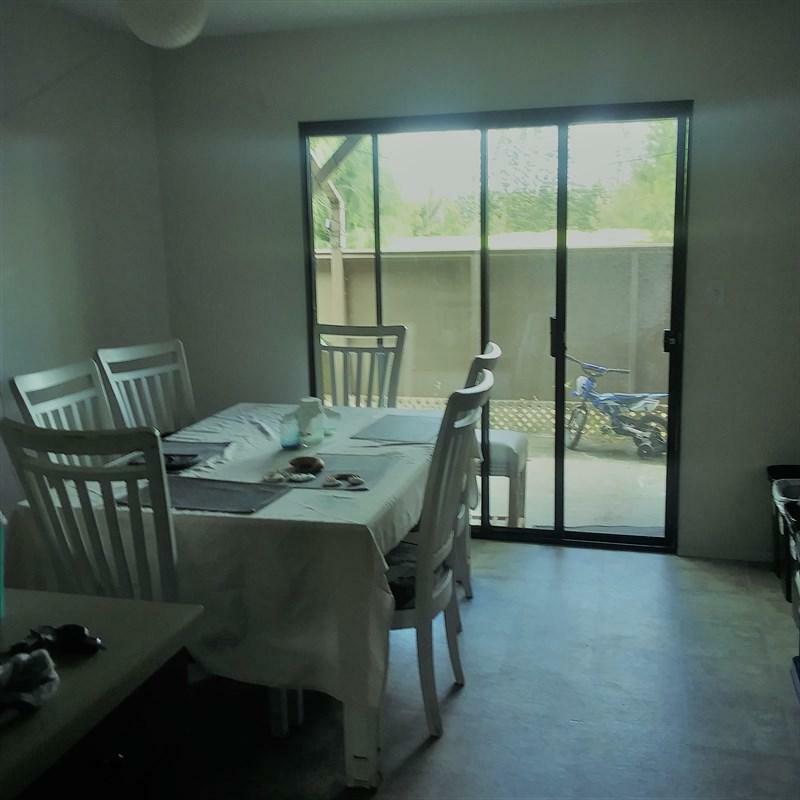 *There is a little garden area on the back lanai- grow your own garden.Just minutes down the hill to white sand beaches and resort amenities. Farmers markets, restaurants and shopping galore are within walking distance. HPA and Parker schools are just down the street.